ooooh they are back, they are backkkkk! oh! very cool! awww there's tanaka! xDD thanks for sharing! *-* I love it ! Bard looks really good in this pic. WOOOOOOOOOOOOOWWWWWWWWWWWWW thank you sooo much! Maylene is pretty and cool <3 Thanks for sharing! WOO! WOW! aha this is awesome! Thanks for sharing! 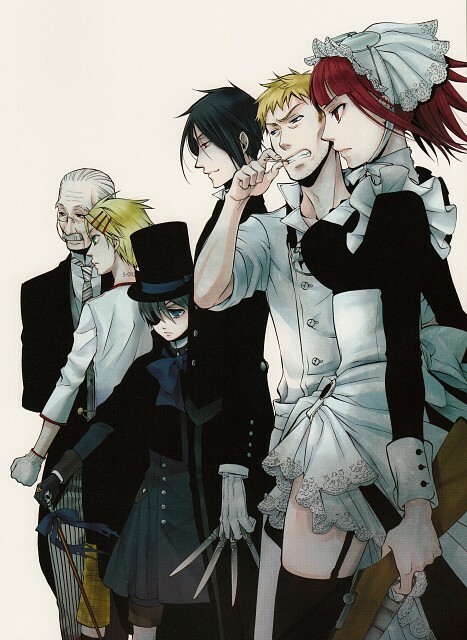 Phantomhive army is the best guild in this series..!